I understand that it's difficult to optimize a game consisting primarily of user-created content, but between the Oculus software, SteamVR, and VRChat itself, my CPU is almost always maxed out, even when I'm alone in the VR Home. 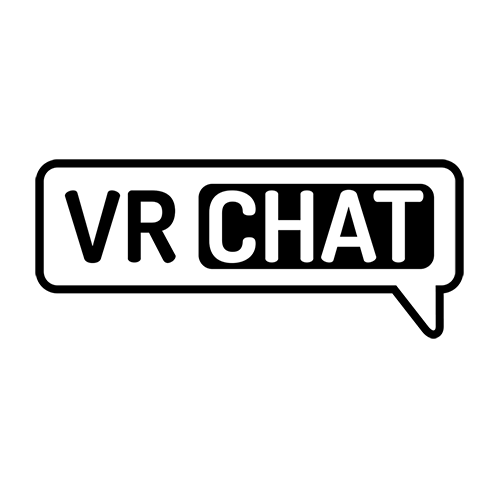 In the end, this creates a lot of tracking issues that cause a nauseating experience, and as much as I love VRChat, I can't have an immersive experience conversing with other people as long as I'm teleporting around a room. Please, if it's possible to reduce the workload on the CPU, it would be greatly appreciated. Also I noticed in last versions of VRC it's (almost) eating one CPU core even if you alone with simple avatar in empty lag-free world w/o physical objects, TVs, etc that can use CPU. That strange if you put game in minimal load conditions and game still consumes a lot resources. In mar-apr I was able to afk in vrc w/o loading pc very hard, but today it's problematic. Definitely a priority, at any rate. Useful for many laptop users and VR users alike for performance legroom. Honestly, even a more in-depth settings menu in-game to be able to tweak compromises for CPU performance would be beautiful here. Not many options. Would love to be able to do more in the background, really. At the time being, as it comes to me, I can't run much of anything useful without some this-game-specific Oculus tracking stuttering (8th-Gen i7, GTX970, 0.8 Supersample). It's an interesting issue. @migero: Not that old a version that it'd make *such* a difference, surely? Wouldn't know. Not following update differences enough. @migero: If a newer Unity would help to improve rendering methodology enough, then absolutely.